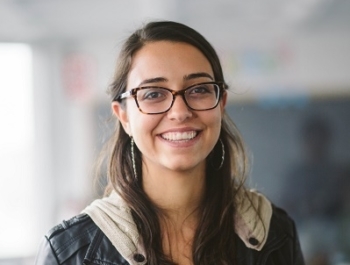 Co-founder and CEO of grantee Laboratoria, Mariana Costa Checa is changing the face of tech in Latin America. She has taught coding to hundreds of women and thus given them the tools to launch a promising career in the sector. Because more women creating technology means more women shaping our world’s future.